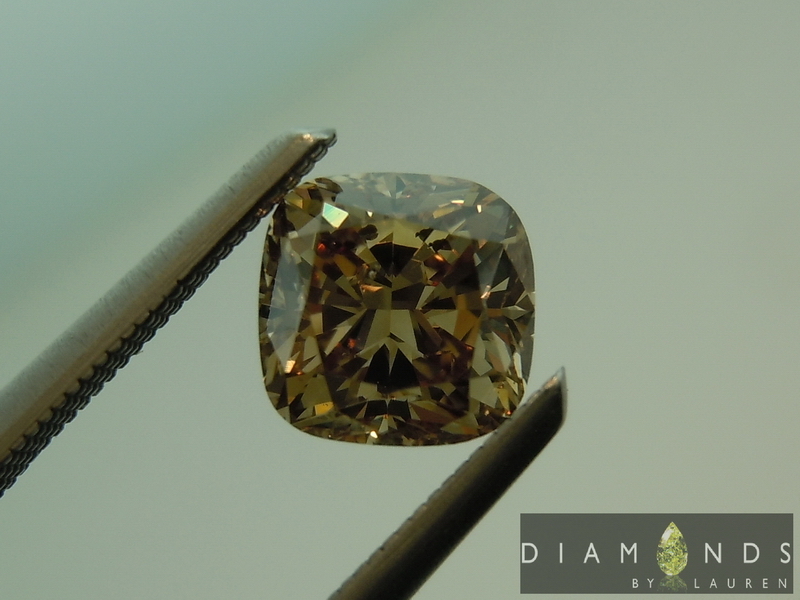 We picked through a lot of about 25 stones to finds this beauty. 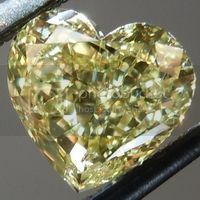 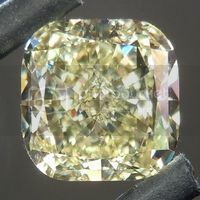 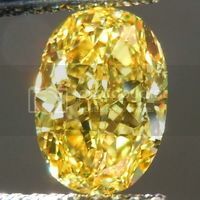 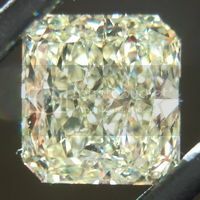 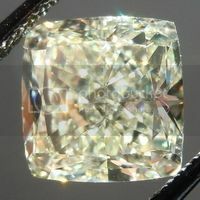 We have very close connections to the Indian diamond cutter who did this beauty. 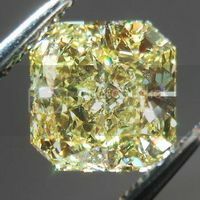 They do such a nice job with a square cushion like this! 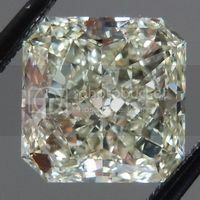 I picked the stone because it's not all that dark. 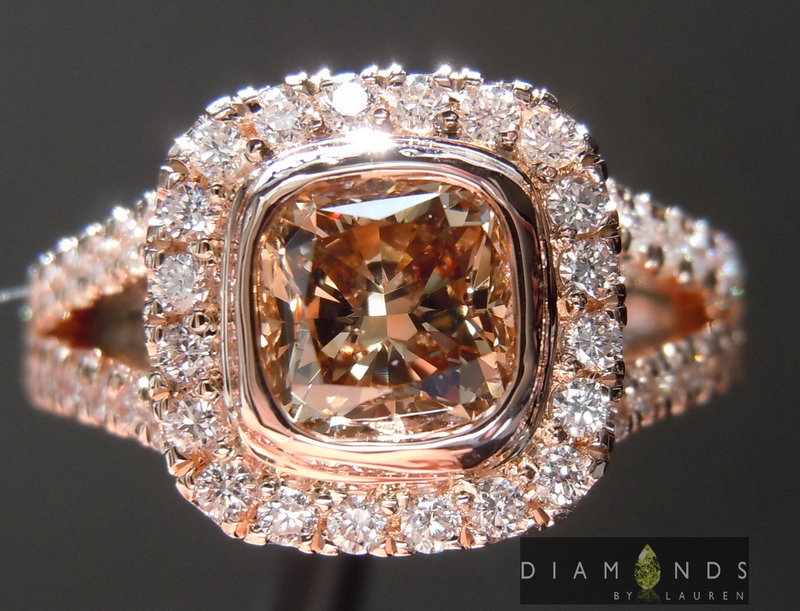 Definitely some coppery overtones. 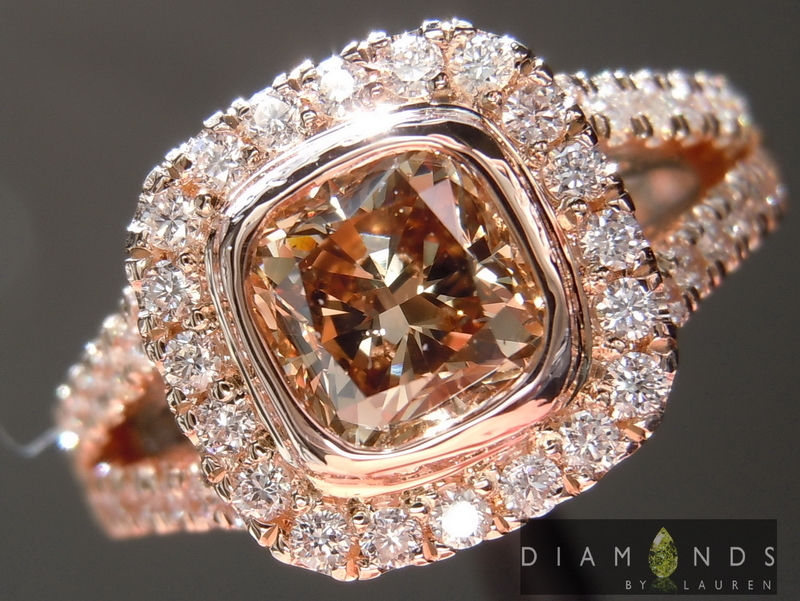 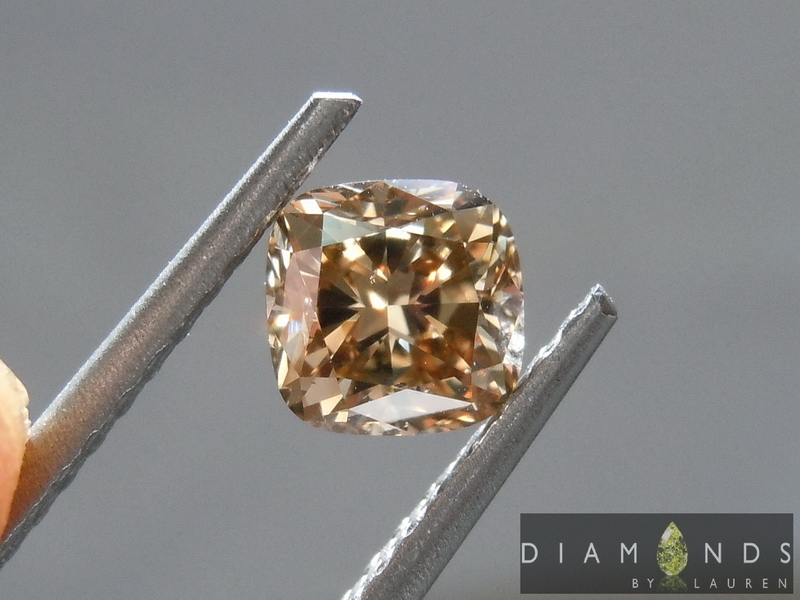 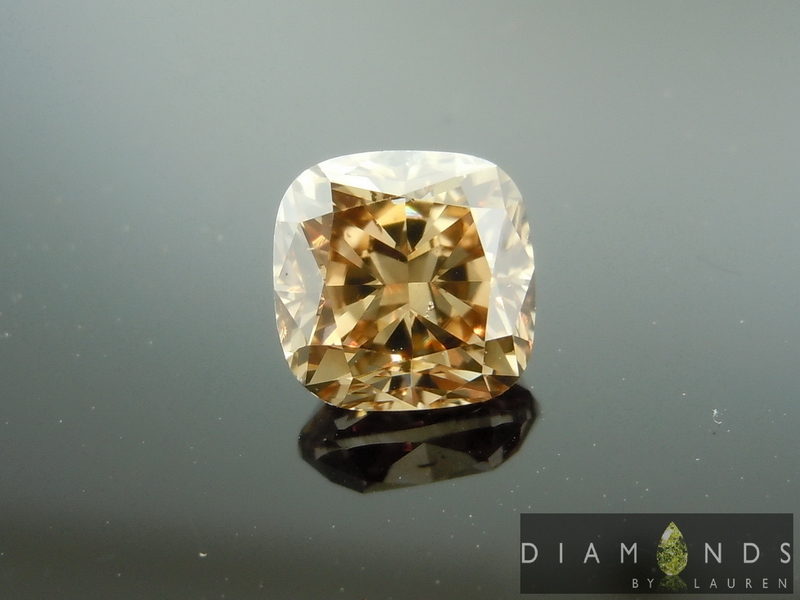 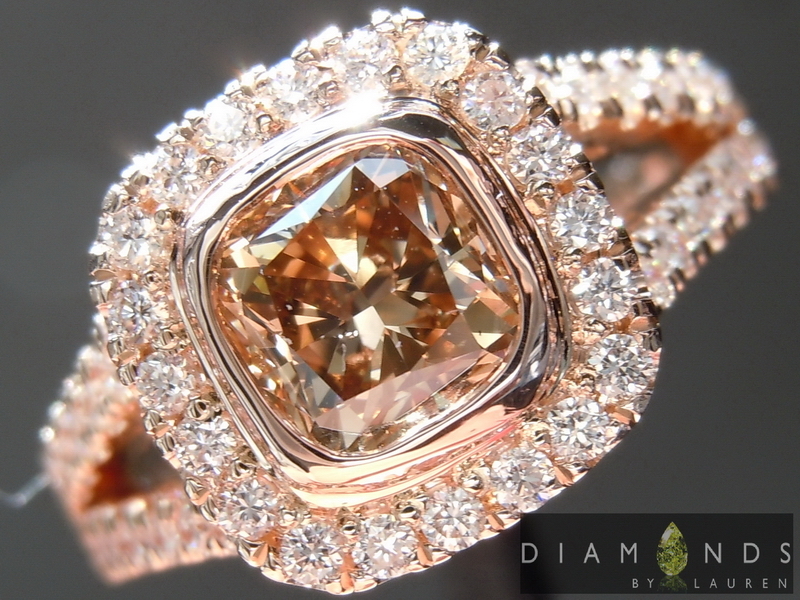 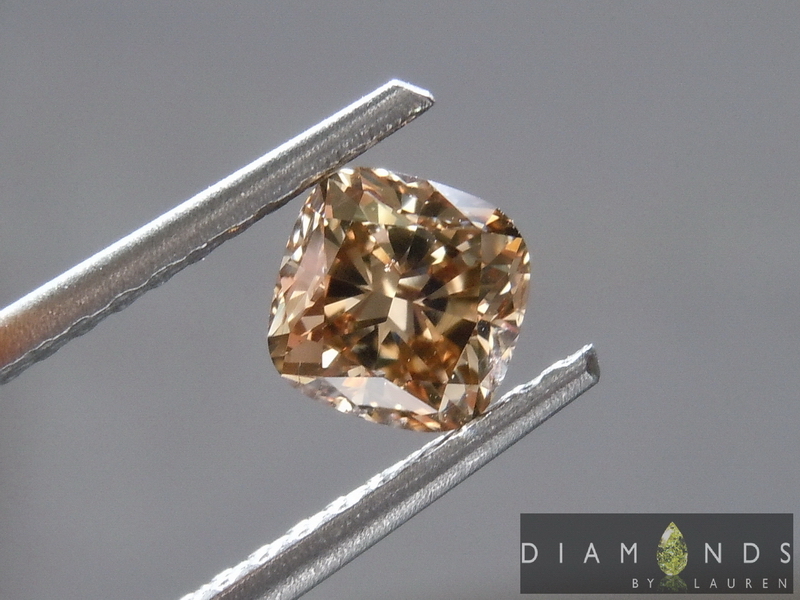 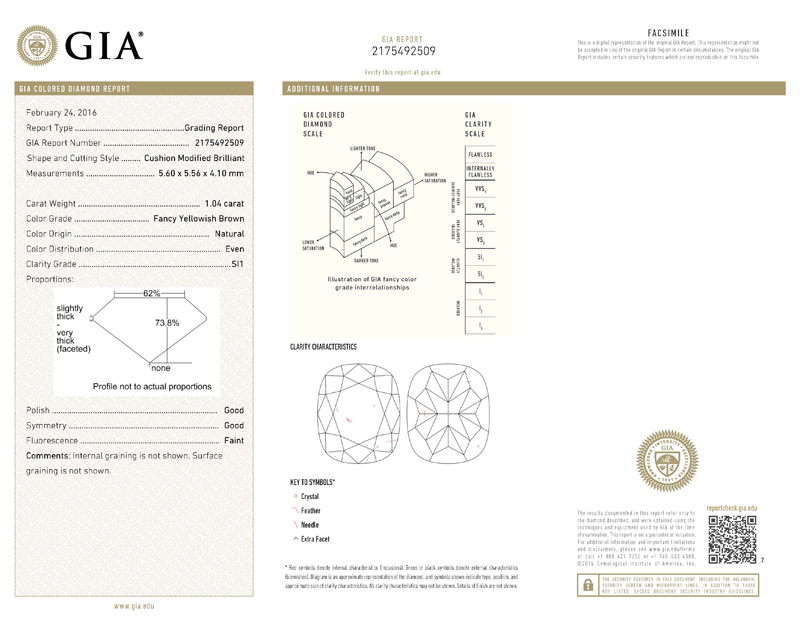 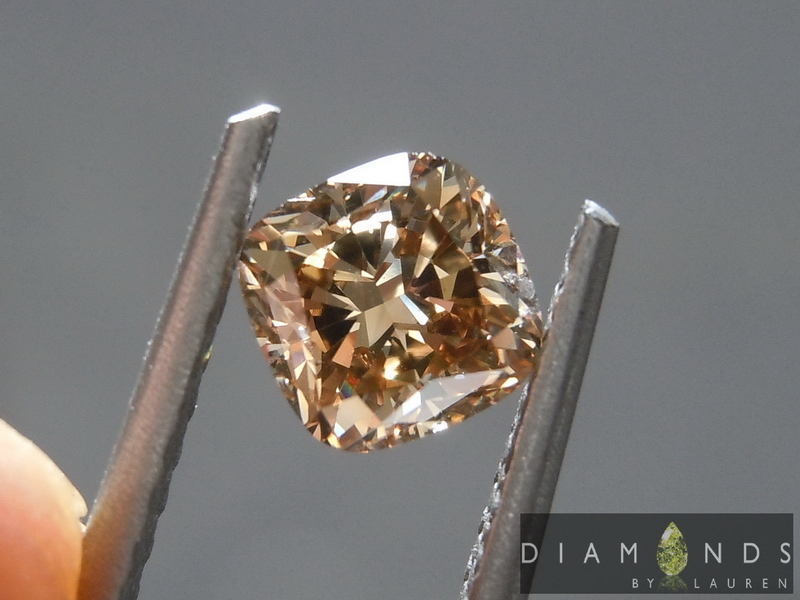 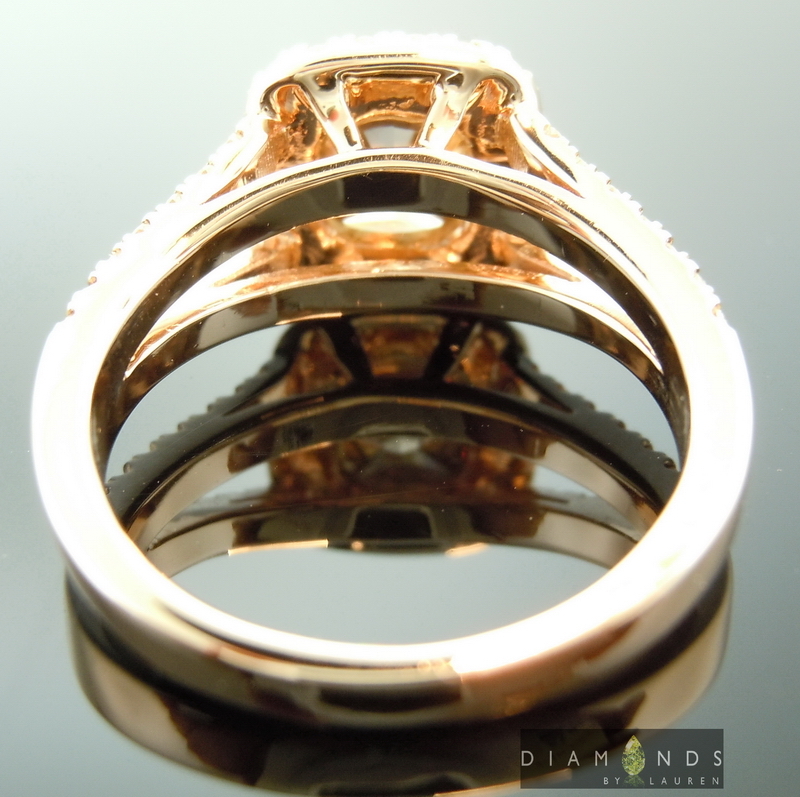 GIA graded the diamond SI1 - the color ensures that it is indeed eye clean. 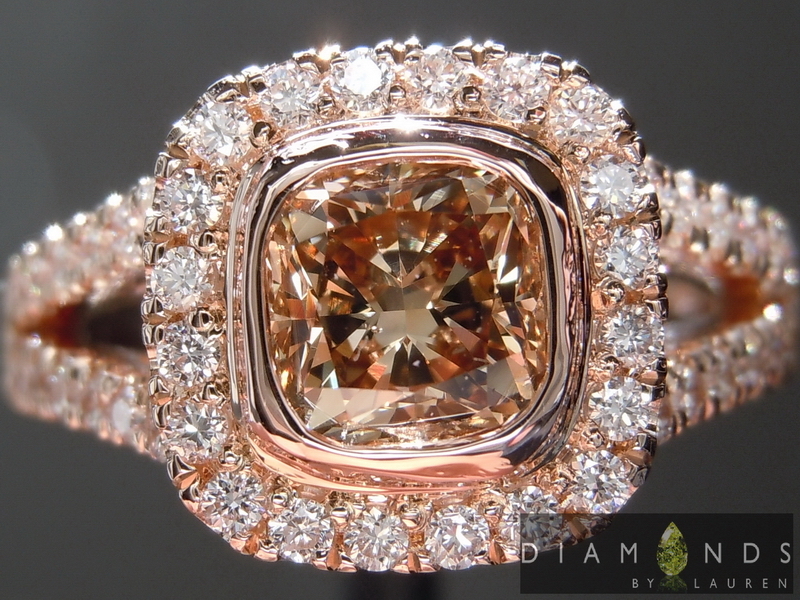 Ya gotta love this value! 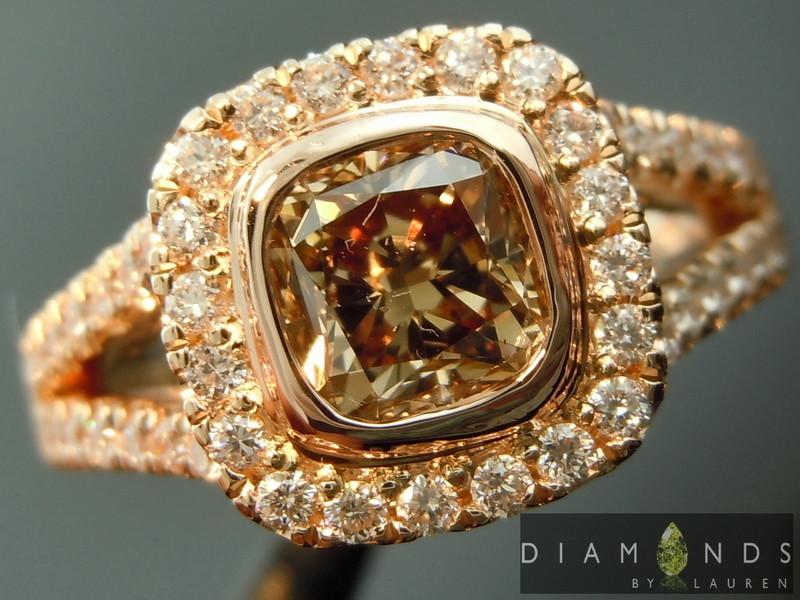 I'm very proud that Diamonds by Lauren offers both super deluxe, high end "Uber" quality - as well as more affordable pieces. 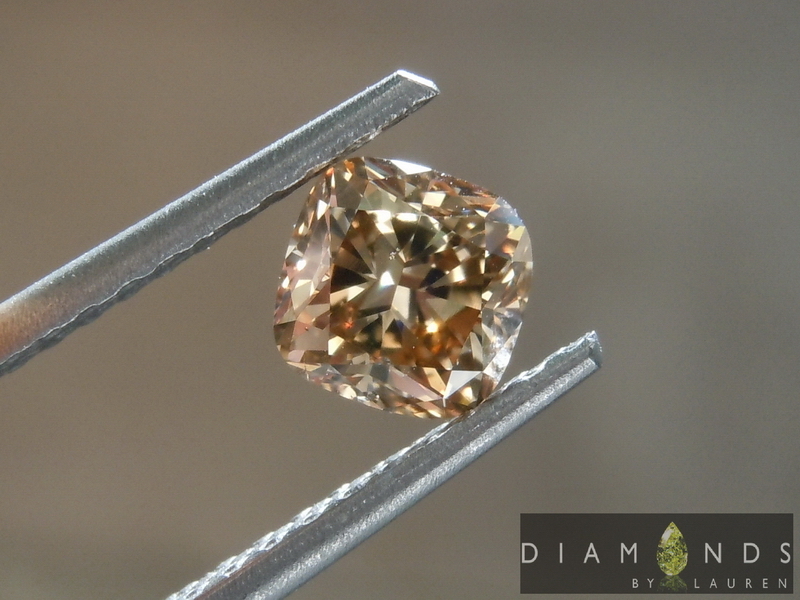 No matter the price we are very strict in our quality control. 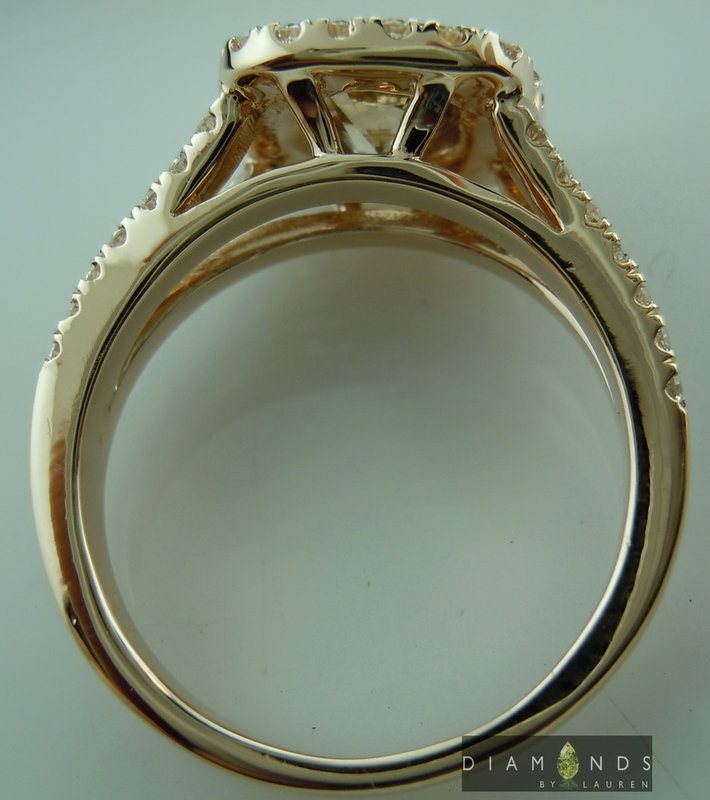 It's an amazing piece for the price.